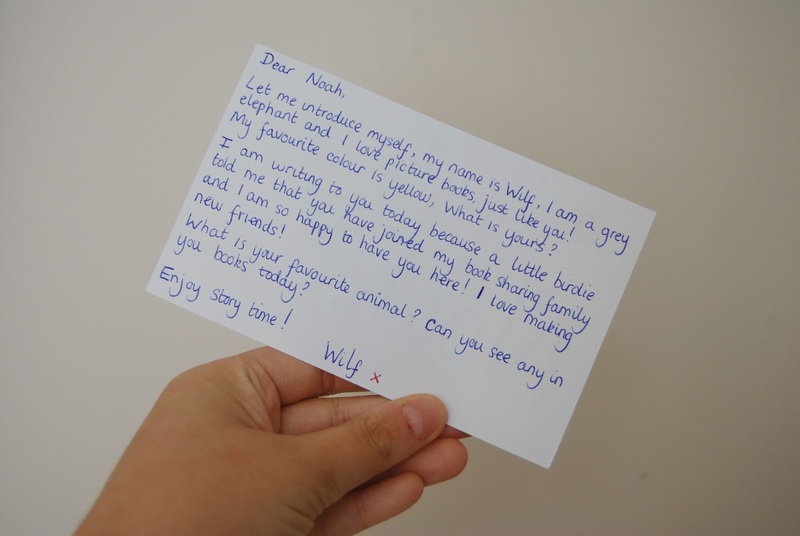 Noah has always enjoyed his books, just like his Mummy so when WILF Books contacted us asking if we'd like to review their book subscription service we were delighted to give it a try. 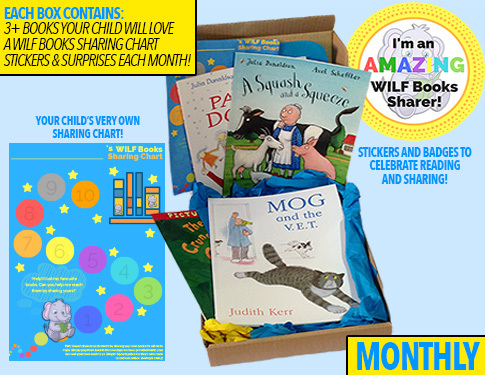 Each month WILF delivers children's books straight to your door. 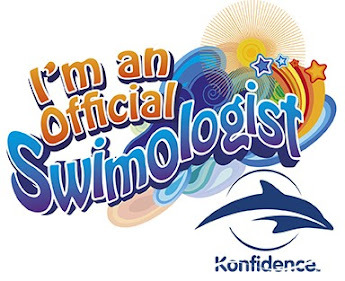 These books are tailored for your child and are based on their interests and what they enjoy. Step 1: You choose what type of subscription you'd prefer. There are three options to choose from; one month, three months or six months. 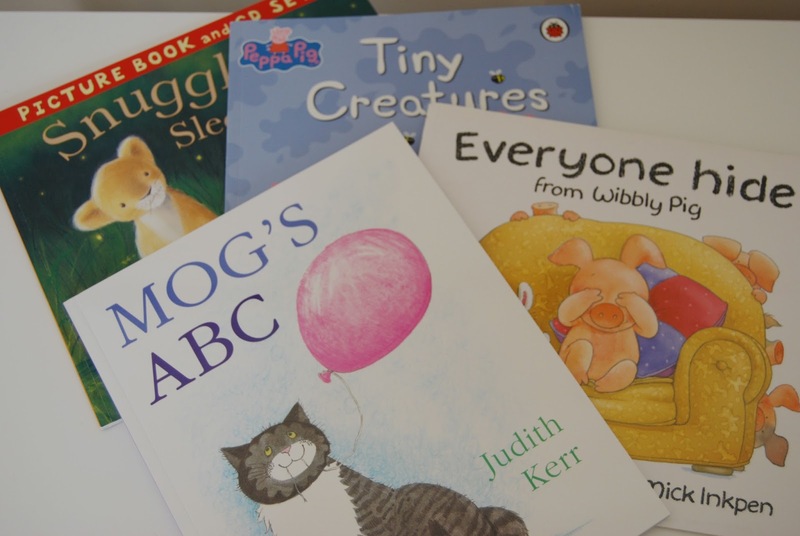 Once you've made your selection you simply choose your children's preferences when it comes to books and their age and pay. 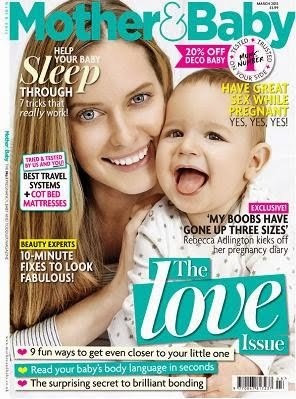 Prices start at £19.95 for a month subscription through to £99.50 for six months. If you sign up to a monthly rolling subscription you can cancel at any time. Step 2: Your hand chosen and tailored books will arrive on the 1st of every month. Inside you will find at least three books, a note from WILF, a sharing chart and some stickers too. 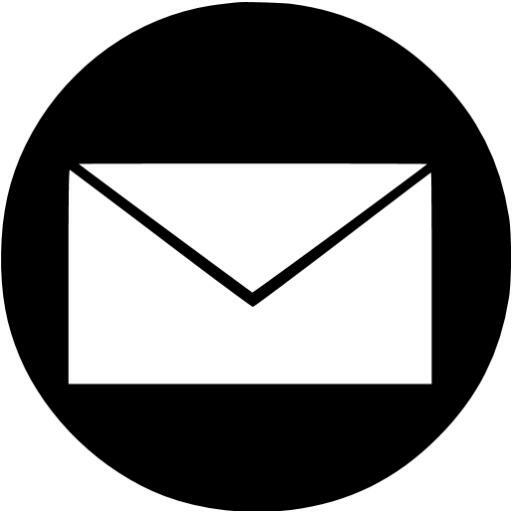 Step 3: This is optional but if there's a book your child would like to share and send back you can simply pop it into the free post bag which is provided. This book will then be distributed to another child to enjoy. This is a great way to encourage your child to share but is entirely optional. For more information make sure to check out their FAQ section. When our WILF Books arrived we couldn't wait to open and see what they'd selected for us. On subscribing I did tick quite a few boxes from picture books through to rhyming so I knew it would be quite a mixed selection. 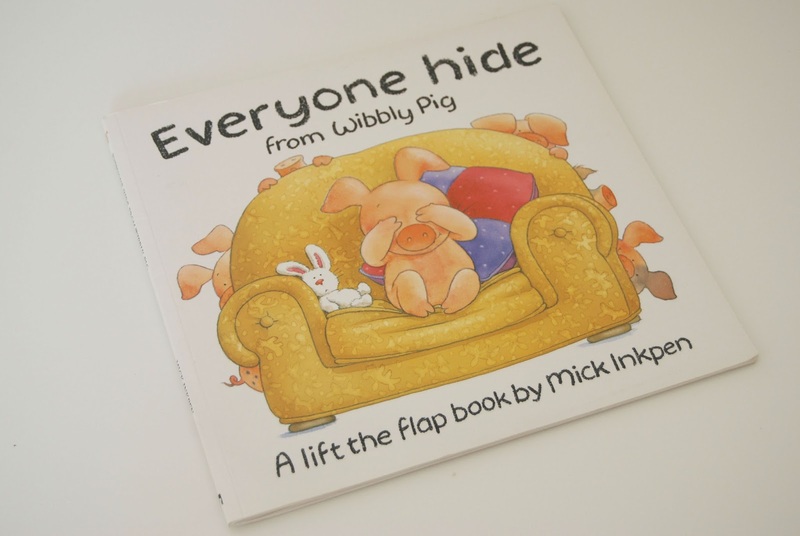 We received four books in total; Everyone hide from Wibbly Pig, Mog's ABC, Snuggle Up Sleepy Ones and Peppa Pig Tiny Creatures. This book was a pre owned WILF sharer book but it was in fantastic condition. It's a lift flap book which at first glance thought would be a little young for Noah with him being almost three but I was wrong. Noah still gets so much joy out of these kind of books and loved finding where all the pigs were hiding. This actually ended up being his favourite book out of the four we received. 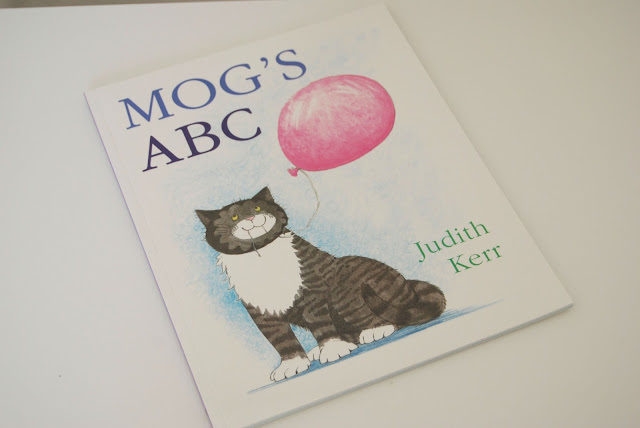 Mog is a childhood favourite of mine so loved to see that familiar feline face. This book is all about rhyming verses and of course learning the alphabet. I'd say it would be ideal for 3-6 year old's and something that I'm sure will help aid Noah once we start learning our ABC's. 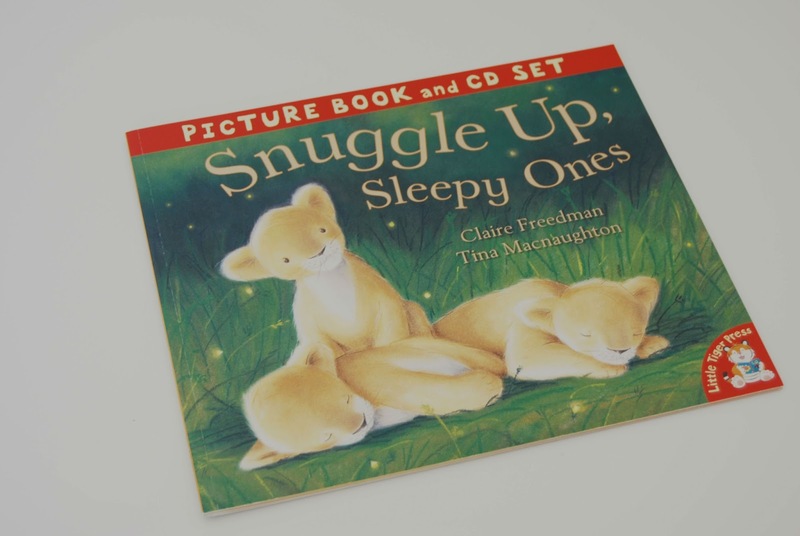 This book is perfect for a bedtime story and is all about getting the baby animals in the jungle to sleep. It's quite a relaxing and soothing story and even comes with a CD. I love these type of books and I think the illustrations are absolutely beautiful too. Last but not least we have most children's favourite pig, Peppa! 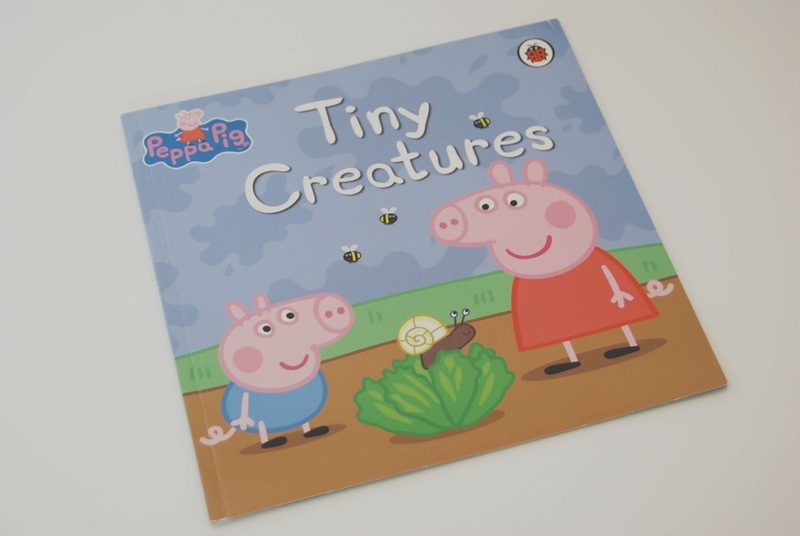 This book is all about Peppa and George discovering different creatures in their Grandpa's garden. 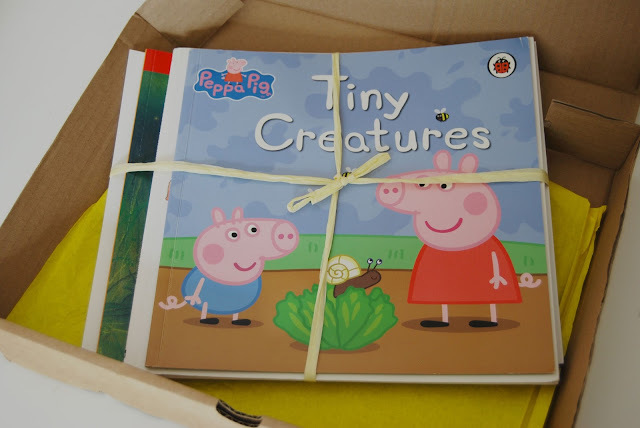 An easy nice and read for Peppa fans. We are really impressed with WILF Books! 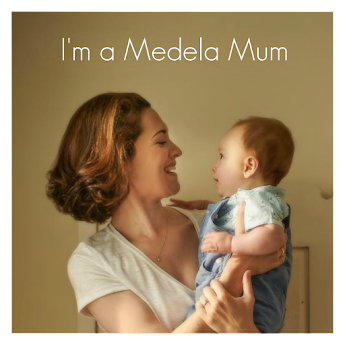 We think the concept behind their idea is good and one that we really hope works for them as it's such a positive thing to do, to encouraging our children to share. If you'd like to try out WILF Books yourself simply add the code LAUNCH10 to receive 10% off your first box! 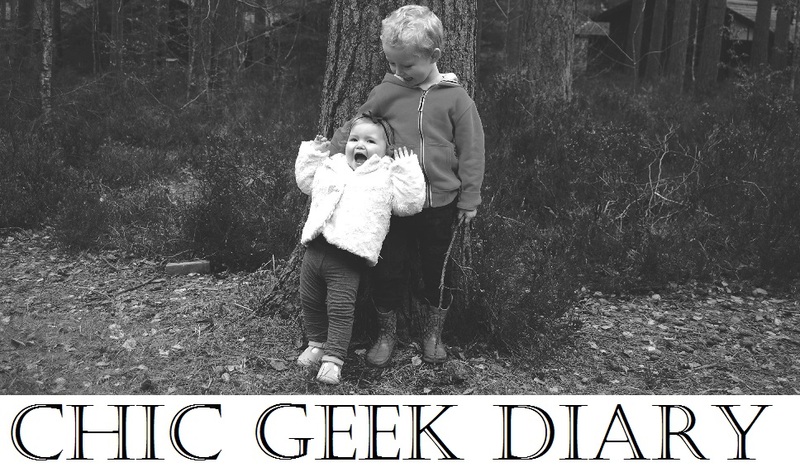 How would you like to win a months subscription to WILF Books? To enter all you need to do is use the Gleam form below. 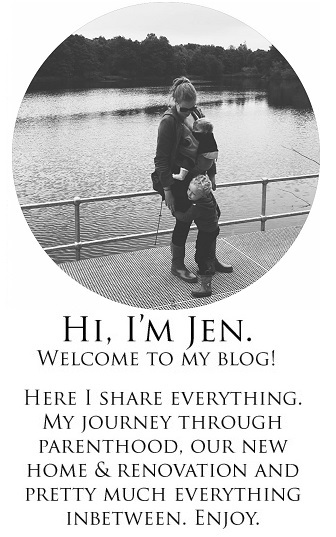 Good luck and don't forget to enter my other blog competitions! 1. There will be 1 winner who will win a 1 month subscription. This is a really cool idea and a great way to introduce a love for reading to children! Both my niece and nephew love the Gruffalo. My son's favourite is the gruffalo. My daughter loves the In the Night Garden books! Perfect idea for a house full of bookworms. Oops, forgot to add favourite book.....Julia Donaldsons squash and a squeeze. My little man's favourite is definitely The Gruffalo! At the moment it's The Very Hungry Crocodile. Hug the story of a little monkey looking for his mummy hugs. My cousin's favourite book is Burglar Bill! The Tiger Who Came To Tea has been a favourite of my little boy's for quite a while now. I is onto chapter books now but he still loves the Gruffalo. My granddaughter loves The Gruffalo! The Very Hungry Caterpillar is my sons favourite book. At the moment, it's a book about poo! My daughter loves Peace at Last by Jill Murphy. My nephew is crazy for the Dinosaurs Love Underpants book!